A delight for people of all ages! The ribbon of 150.000 tulips ! 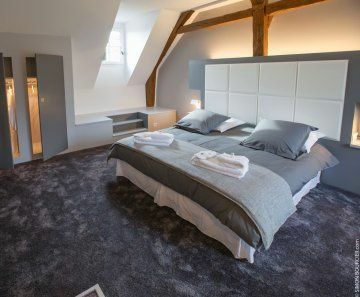 France 24 : Welcome to Chateau de Cheverny! 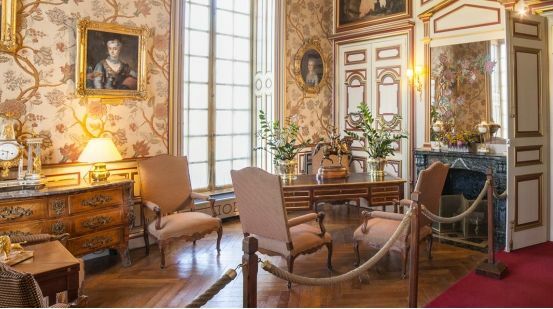 The Château is open to visitors 365 days a year. 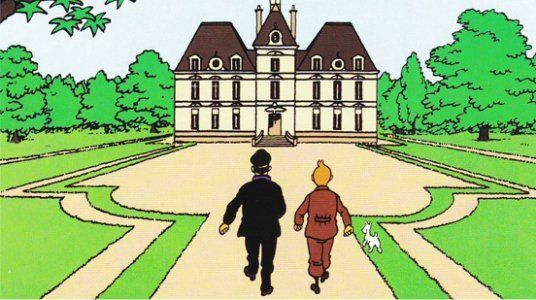 Inhabited by the same family for over 6 centuries, the Château de Cheverny, its gardens, its labyrinth and its 3D Tintin exhibition will give family and friends an unforgettable experience. 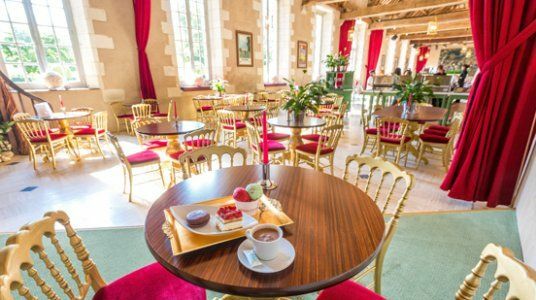 Situated at the heart of France in the Loire Valley, the Château de Cheverny can be reached in just two hours from Paris by train, or by car.